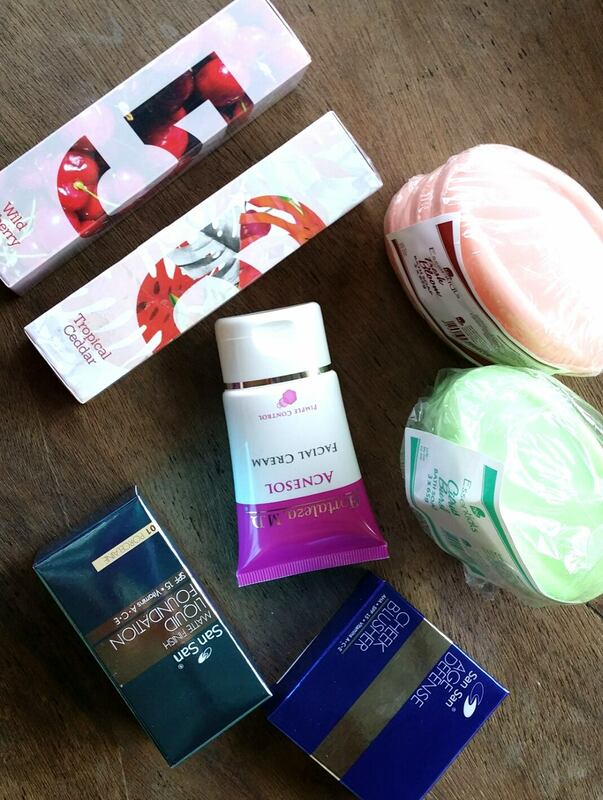 It feels like years when I last did a haul blog post since I always tend to forget to take photos of stuff I bought. Oh I hope no one here is stupid to say I am bragging. Uhm, I just like to share things I bought which might interest other people as well. Well, for the record this year it is my first time in 2016 to enter hbc store. The SALE banner outside the store interests me to try new products. Well, ofcourse some of these are subject for product review, so watch out for that!